111 CSP (Concentrated Solar Power) projects with total capacity of 9 GW took part in the application of the 1st batch of 1.349 GW China 20 Concentrated Solar Power pilot projects in September 2016. 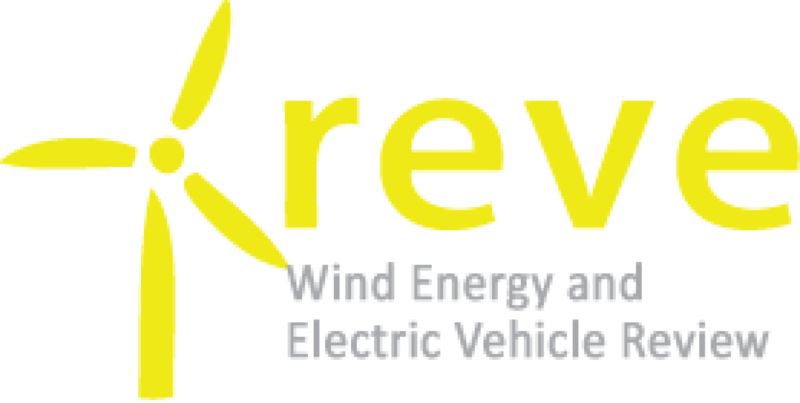 Till now, two and half years have passed, and three of the 1st batch demonstration projects have been sucessfully connected to the grid last year in 2018. China official National Energy Administration indicated that according to the construction status of the 1st batch of solar thermal pilot projects, China would launch the 2nd batch of pilot projects in future. 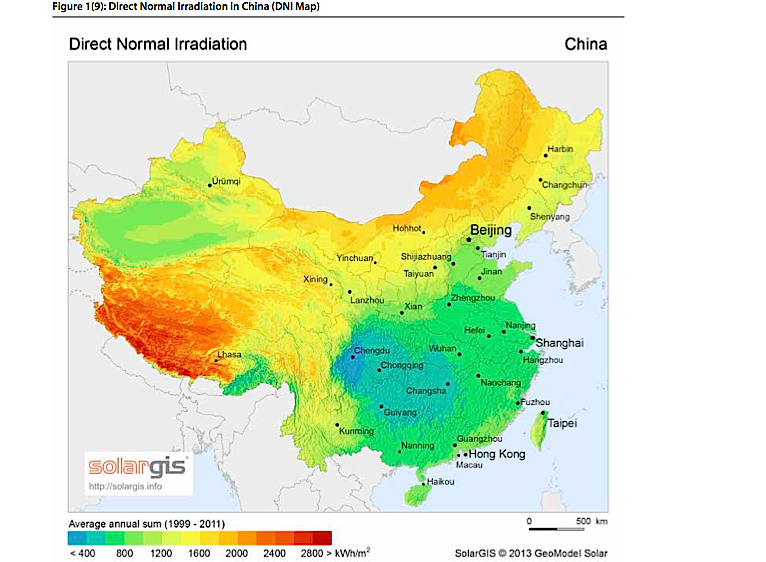 As CSP Focus reported earlier, industry resources said that some companies had already actively signed Concentrated Solar Power project development agreements with local governments, and project sites were mainly selected in some high DNI western cities like Delingha, Hami, Yumeng, Akesai and Golmud, which are mainly based in China western provinces inlcuding Qinghai, Gansu, Hebei, Inner Mongolia and Xinjiang. Those regions are armed with well-developed situation and great government support. As the chart below shows, the planned CSP installed capacity of the pilot regions has reached 9.6 GW by 2020, 15GW by 2025, and 67.6GW by 2030. 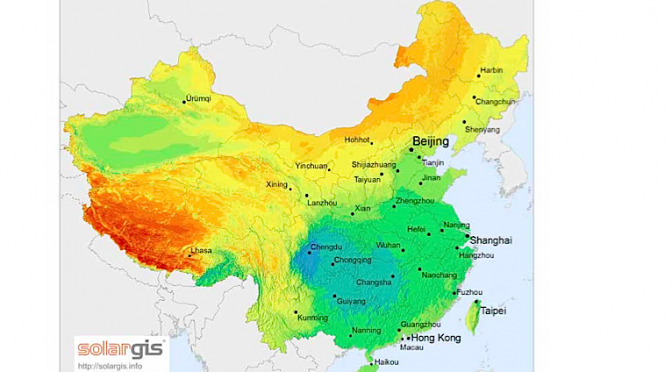 As one of China key CSP project construction cities, Hami planned to achieve 1.5GW CSP installed capacity in the 13th Five-year (by 2020) and 20GW in the 15th Five-year (2030). As Hami government told to CSP Focus, Hami government has already selected and approved 19 CSP projects with total capacity of 2GW. Of all the 2 GW CSP capacity, 1.3 GW take tower technology, 600 MW parabolic trough, and 100 MW Fresnel. Most of planning and developing projects will join in the 2nd batch of pilot projects application. Public data shows that around 60 CSP projects with total capacity of 15GW are under planning and development. Moreover, CSP Focus have been collecting the information of CSP projects in planning and development in China. 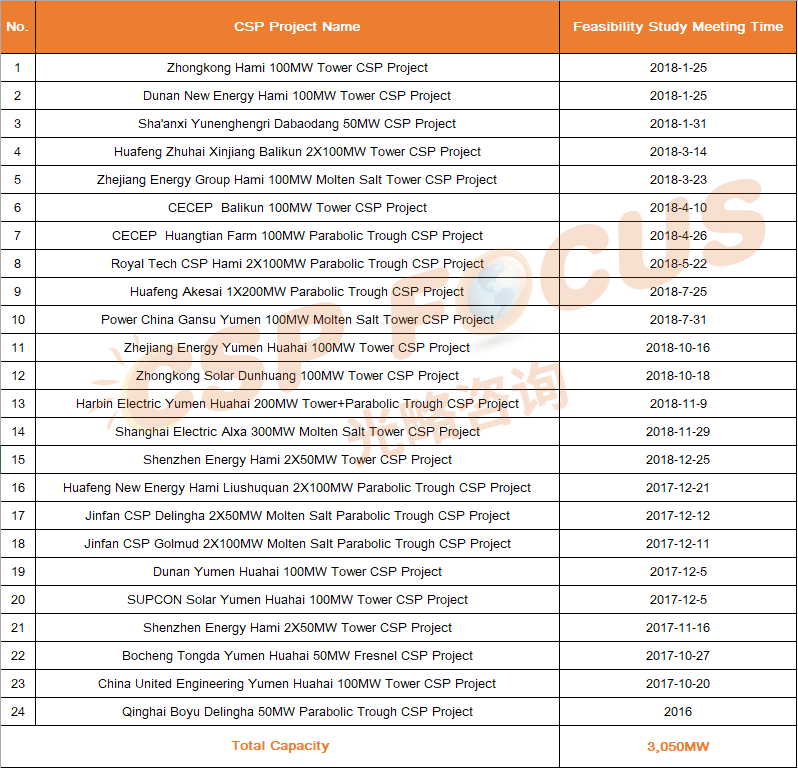 Below is the chart list describing 24 projects with total capacity of 3,050 MW which have been progressed faster with the feasibility study finished during in the past three years, and they are expected to be included in the 2nd batch of China CSP demonstration projects in the future.